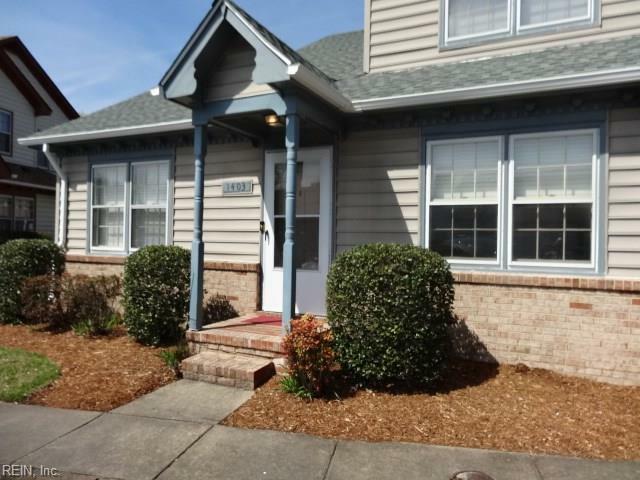 1403 Lake Huron Dr, Virginia Beach, VA 23464 (#10250067) :: Abbitt Realty Co.
Well maintained and updated condo in a very nice community. 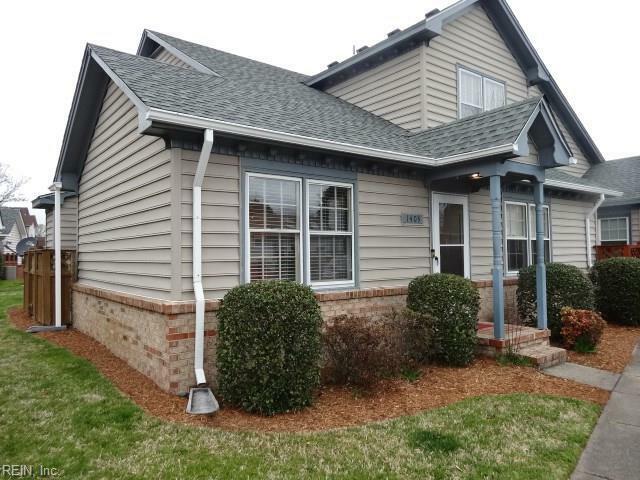 When you're looking for a prime location in Va Beach, this home provides it. Centrally located to shopping, bases, dining and schools. 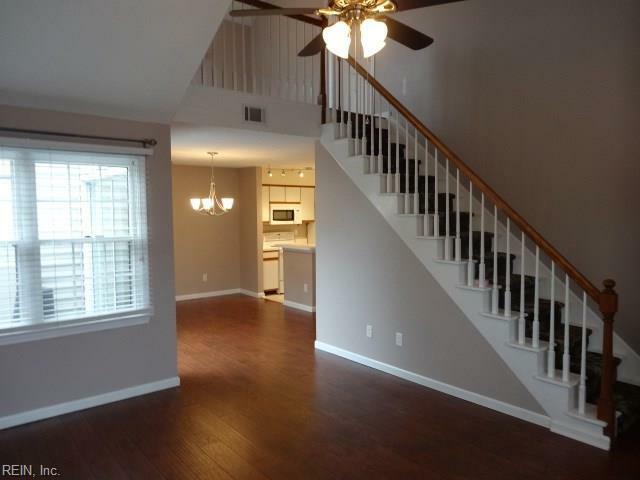 Hardwood floors throughout with 1 bedroom and full bath downstairs and master bedroom/bath upstairs. 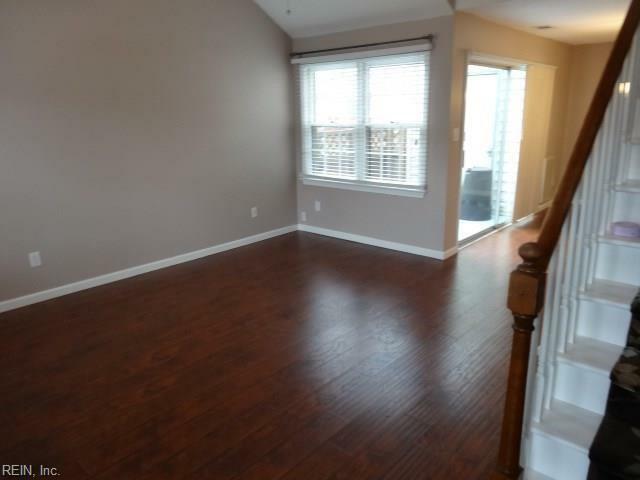 2nd floor loft gives lots of options for an office, playroom, or sitting area. Relax on your private patio or enjoy the community pool. HMS Home Warranty included.